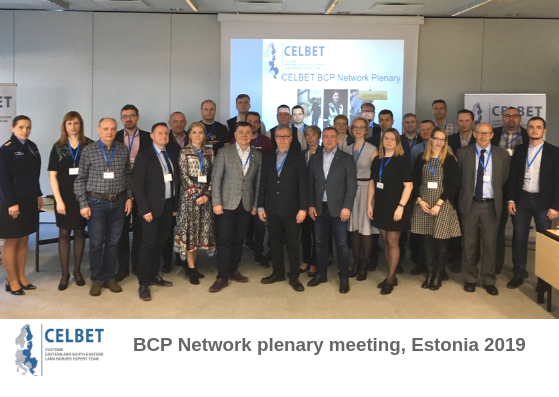 From 3 to 5 of April, in Narva Estonia, members of BCP Networks met together on the first plenary meeting. 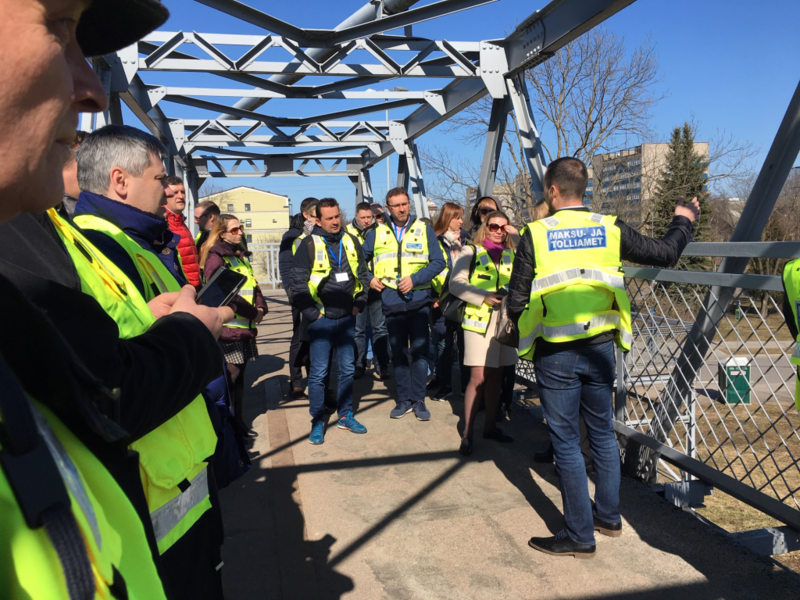 During the meeting participants visited crossing border point in Narva. 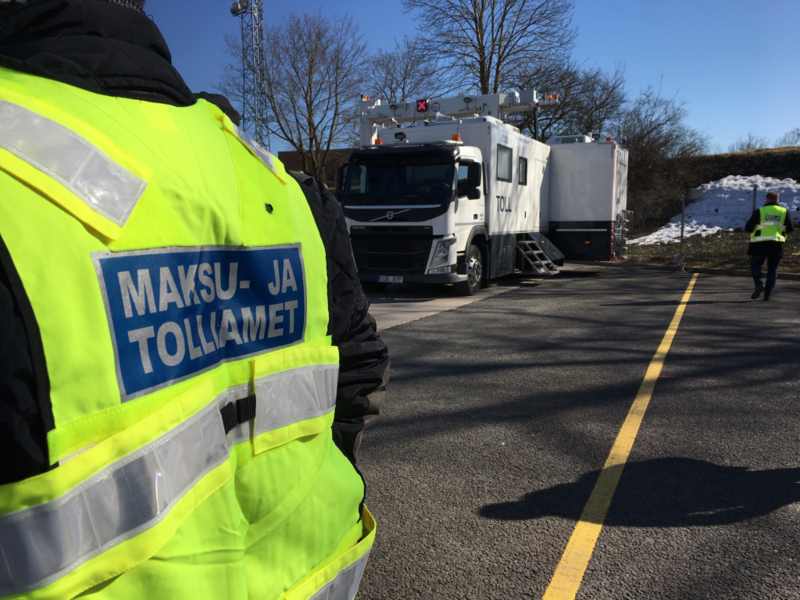 This unique border point is located in the middle of town but thanks to the electronic system e-reservation, the risk of traffic on the town’s streets was reduced to minimum level and allow border authorities to manage the traffic more efficiently. 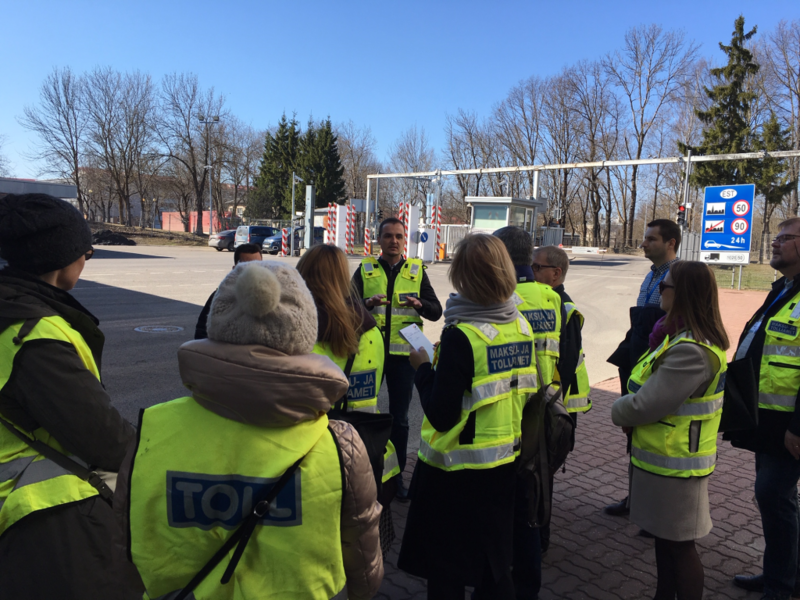 Members of the BCP Network had opportunity to see the control procedure and visited the Border Guards’ and Customs’ Risk Centres. 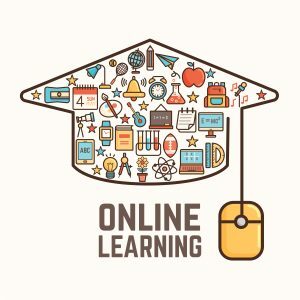 “The more You meet each other the more You talk with each other and stronger the network becoms.” – Ms Pille Jogisoo, Grant Coordinator said at the closing the meeting. 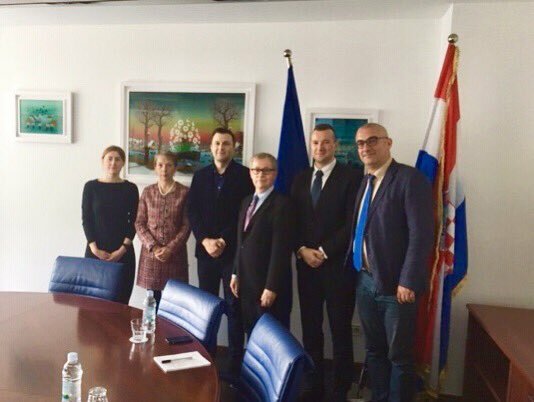 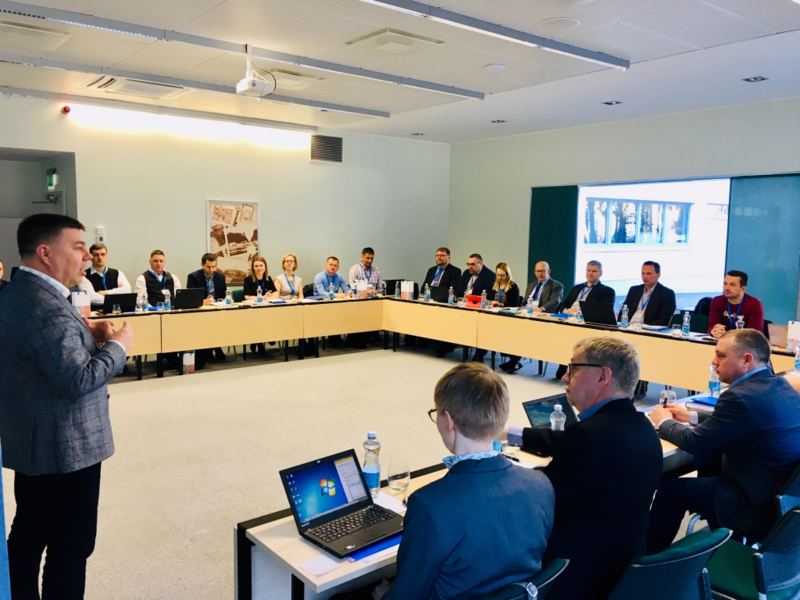 All BCP Network agreed that BCP Network is a great tool which allows customs officers to exchange experiences and share good practices, especially when represenatives of all BCP Network regions meet, starting of Finland and ending with Greece. 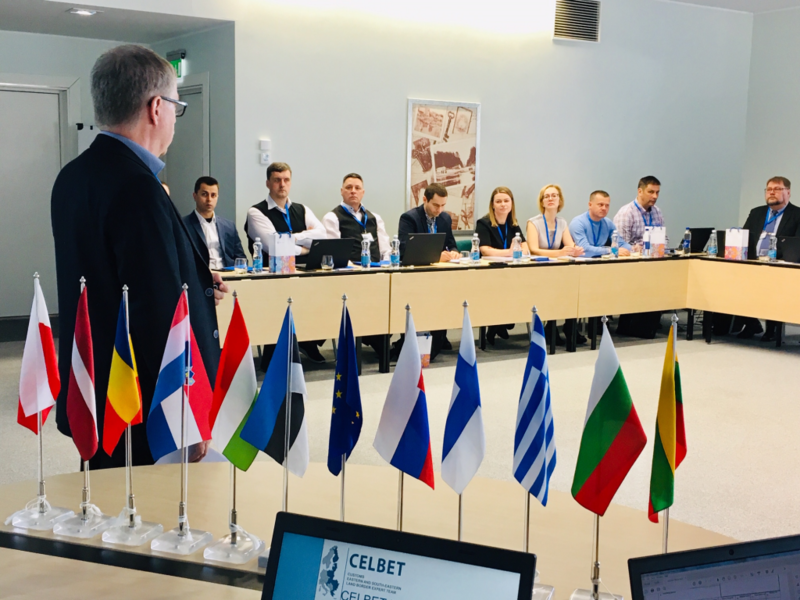 Finnish officers trained the trainers – first Celbet car search training. 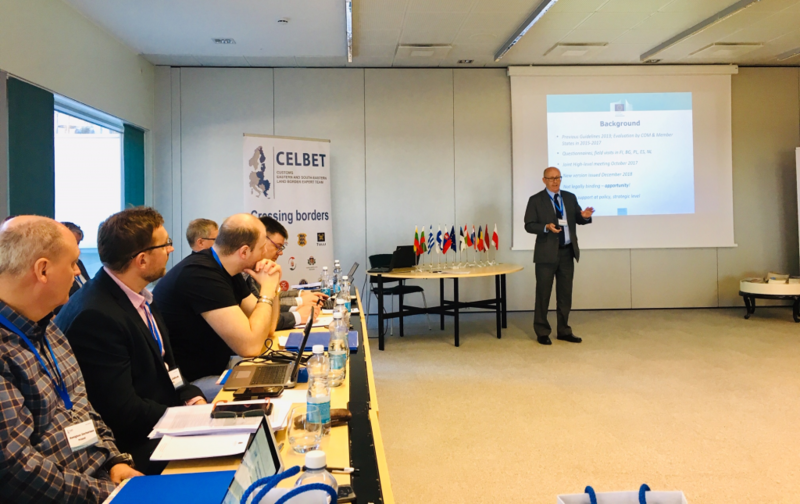 Celbet and Frontex cooperation on rail issues. 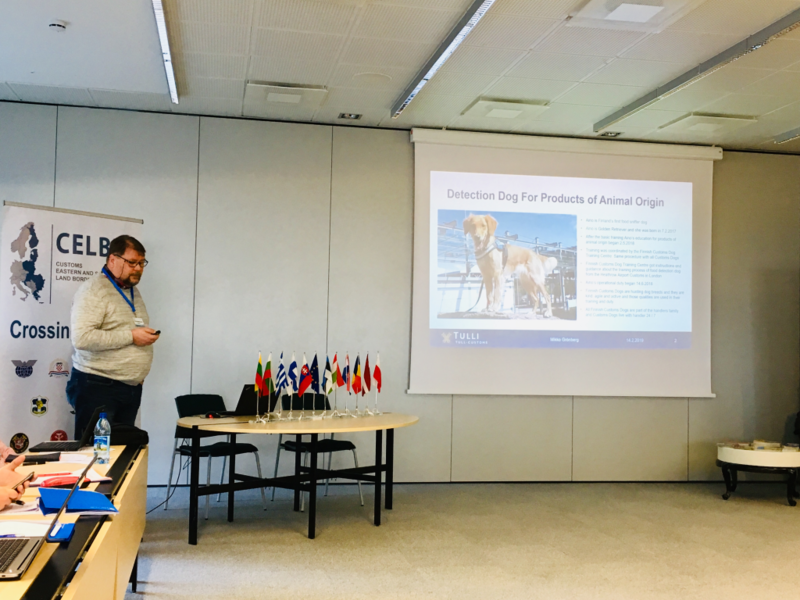 Common workshop in Poland.